BERLIN -- Porsche has appealed against the seizure of files by prosecutors during a raid last week on the company’s premises related to inquiries into emissions manipulations, German officials said. Prosecutors seized an unknown number of files at Porsche during searches carried out by around 160 officials on April 18 as part of an investigation into employees at the Volkswagen Group brand suspected of fraud and fraudulent advertising tied to manipulated emissions control systems of diesel passenger cars. The second-largest contributor to Volkswagen Group profit is the latest VW division to find itself in the cross-hairs of public prosecutors after VW admitted to cheating emissions tests in the U.S. in 2015 and related investigations that have since engulfed luxury brand Audi. 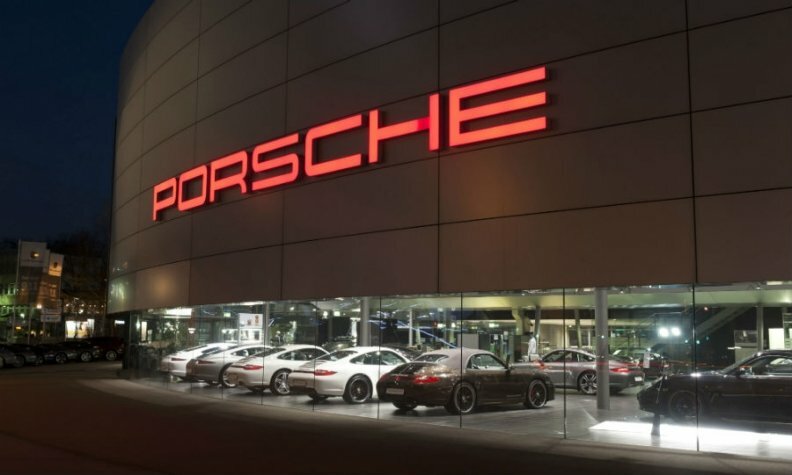 Porsche said the sheer quantum of files seized by the prosecutors which also included confidential data for the automaker's own lawyers and information irrelevant to the inquiries have caused it to file a blanket appeal against the seizures.